Abstract: Our actions typically aim at distal effects beyond our own body, for example, when we manipulate a real or virtual tool (‘remote effects’ according to James, 1890). At the same time our body movements normally produce ‘resident’ effects at the body. There can discrepancies between remote and resident effects, for example, when the seen movement of a tool contradicts the felt movement of the hand. Such discrepancies strongly impair action production. We aim to study how such discrepancies impact explicit and implicit measures of agency and ownership regarding distal events, thus the integration of such events into the minimal self. We assume that body-related representations are suppressed to the extent they interfere during action production. We aim to reveal the properties and consequences of such ‘body-related suppression’, such as its strategic components, and its impact on the processing of body-related signals. 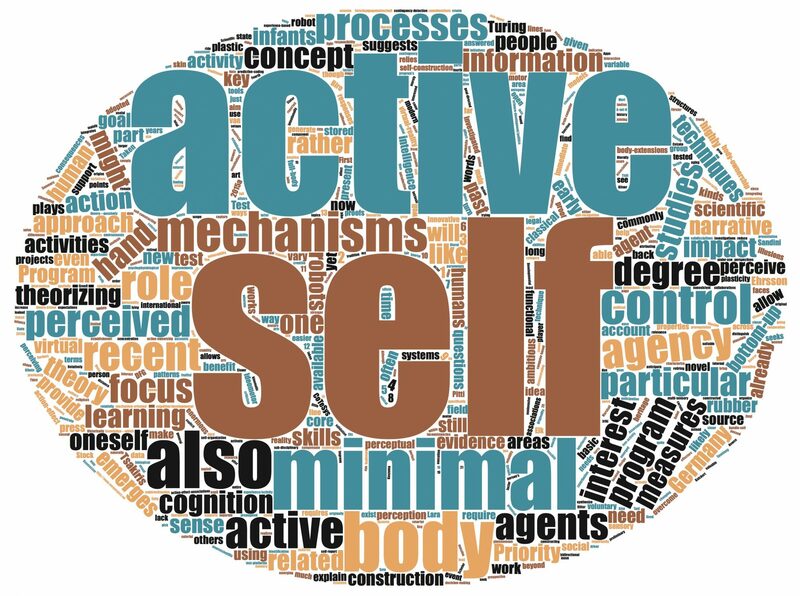 The project will thus specify an important mechanism that supports the emergence of an active self.